Even though he passed away from peritonitis on Halloween in 1926, Houdini is still to this day one of the most popular names in magic. If you ask most people who Houdini was, they will most likely say that he was a "magician" or an "escape artist," but have you ever wondered what some of the actual tricks were that Houdini used to perform? Let's jump in our time machines and head back almost a century ago to discover what the most famous tricks were that Houdini was dazzling audiences with in the first quarter of the twentieth century. 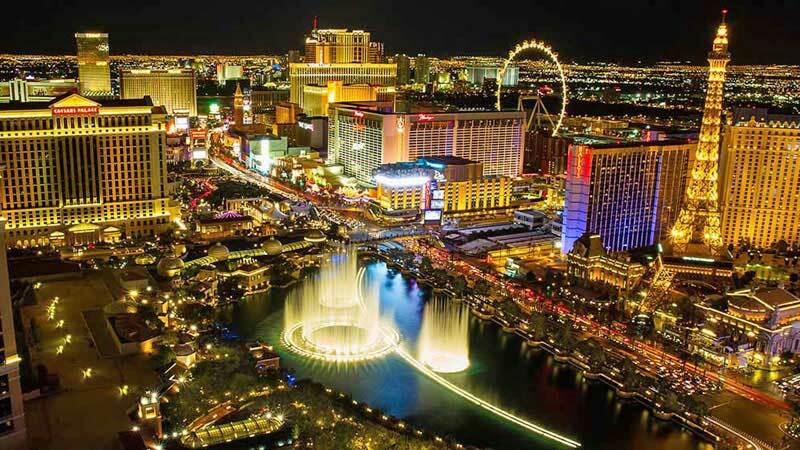 While generally known for his larger-than-life escapes, the number ten spot on our list belongs to something quite a bit smaller. Houdini started his career off performing in sideshows and dime theatres in the late nineteenth century and early twentieth century, including at the 1893 World's Fair in Chicago. This trick would have been right at home there. 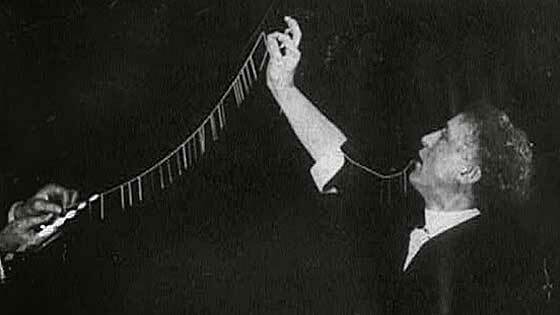 In the trick, Houdini would seemingly swallow a large quantity of sharp needles followed by a long length of thread. Showing his mouth empty, Houdini would then go through some apparent gastric contortions to bring the thread back up. When he pulled the thread from his mouth, his audiences were amazed to see all of the needles now threaded onto it in regular intervals. In his stage show, Houdini would first put a large carpet down onto the stage floor to prevent access to any kind of trapdoor. Then, bricklayers would assemble a large brick wall perpendicular to the audience (imagine sitting through that)! Houdini would demonstrate that the wall was solid and would then place a small changing screen on each side of the wall. 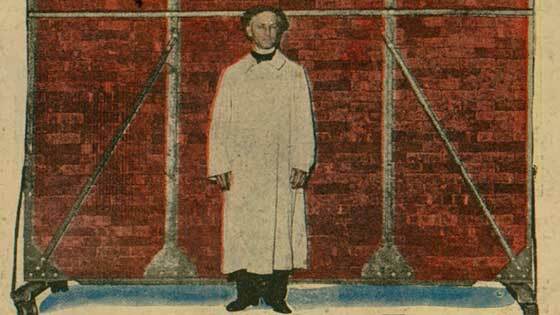 Stepping behind one of the screens, Houdini would then emerge from behind the screen on the opposite side of the wall. In full view of the audience the entire time, there was apparently no way that Houdini could have gone over the wall, under the wall, or around the wall, so audiences were convinced that he somehow must have walked through the wall. Just as he would have local bricklayers build the wall onstage for the number nine spot on our list, Houdini would also invite local tradesmen and craftsmen to make something unique for him to escape from during his show whenever he would visit a city. 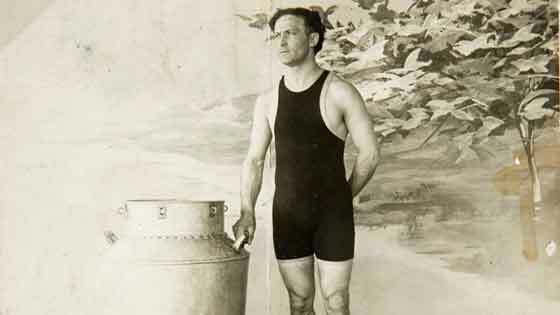 Houdini would then proceed to feature an escape from a locally made barrel, mail bag, metal boiler, or even a giant paper envelope (seriously) to celebrate the workers of each specific locale he was performing at. A brilliant marketer, these "challenge escapes" helped drum up publicity for his show and also helped to ensure that the house was packed each night with locals. As you will begin to see with many of the tricks that have made our list, Houdini would primarily design a routine not necessarily for it to appear "magical," but rather for its ability to draw a crowd and thus put bodies in theatre seats at his stage show later that evening. Houdini would stage "bridge jumps" as publicity stunts for his shows. On some occasions, Houdini would be handcuffed and then jump off a bridge in front of a large number of spectators into a river below, and then quickly surface to show how quickly he could escape from handcuffs. Sometimes though, Houdini would be handcuffed and put into a packing crate that was then dropped into the river below in order to perform his escape. It didn't matter if the river below was even icy, Houdini would still perform his bridge jumps to astonish the crowds. While technically this could be classified as belonging to category of the number eight slot on our list, Houdini's Milk Can Escape has become iconic in its own right. In the trick, Houdini would be placed into a large metal milk can that was full of milk or water and then the lid was padlocked shut. A screen was placed in front of the can and after what seemed like much too much time for the magician to hold his breath, the curtain was removed to reveal a soaking wet Houdini now free of the milk can. The trick is still performed to this day, even though most audiences have absolutely no idea what a large milk can even is. Another of the well-thought out publicity generating routines, this would involve Houdini being locked inside a jail cell in a city he was visiting with his show. Houdini would oftentimes be stripped nearly naked (scandalous) and thoroughly checked to ensure he was carrying no hidden keys or lock picks, and then locked in a local jail cell amidst much brouhaha from the local media. Houdini would inevitably escape from the cell (don't ask how) and everyone was a winner – the newspapers sold a lot of copies due to the coverage and Houdini ensured he would be playing to a sold-out crowd with his stage show. This is one of the quintessential images one probably has when she or he thinks of Houdini. 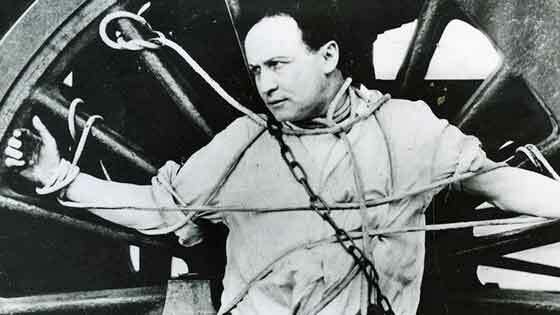 Houdini would be placed into a canvas and leather regulation straitjacket and his feet would be bound. A crane would then hoist the magician upside down high up above the ground below. Thousands would gather in the streets to watch Houdini flail around erratically and violently as he dangled above. After a while, Houdini would free himself from the straitjacket and be lowered back to the ground to the deafening cheers of the crowd. This one feat helped establish the very identity of Houdini as a performer and make him a legend. One of the few tricks to make our list that is not an escape, this was, without a doubt, the largest-scale illusion Houdini ever attempted. 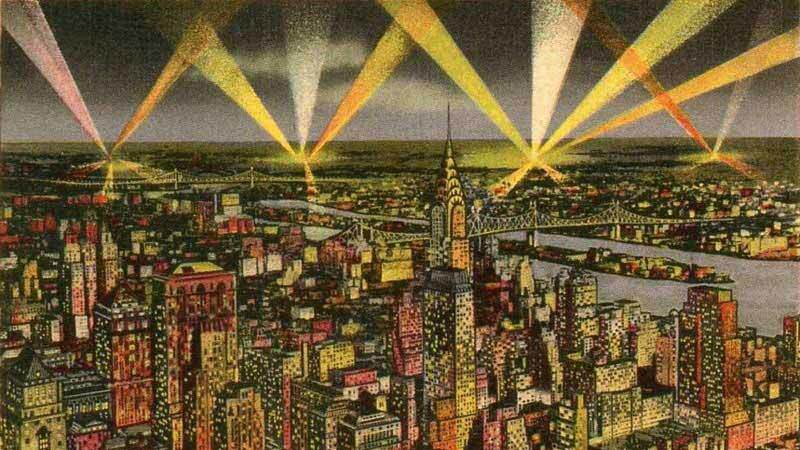 In 1918, Houdini mounted his greatest show ever at the enormous New York Hippodrome. 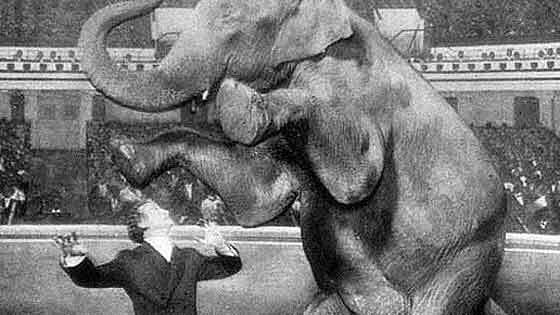 The highlight of the act was a 10,000-pound elephant named Jennie, who, even though the arena was brightly lit, seemingly vanished into thin air when Houdini fired a pistol. The illusion is discussed in great detail in Jim Steinmeyer's excellent 2003 book, Hiding the Elephant. The book is a must-read for anyone interested in Houdini or magic history. Are you surprised this illusion didn't make the top spot on our list? This is the trick that is probably most associated with Houdini. Combining elements from his other escapes, in the Chinese Water Torture Cell, Houdini's feet are bound, and he is lifted upside-down above the stage. He is then lowered into a tall glass container that is filled with water. A lid is put on and locked down and the entire cabinet is covered with a curtain. A member of Houdini's crew would be waiting on stage in full view of the audience with a fire axe, ready to break the glass in case Houdini cannot escape. Of course, he always did. Contrary to popular belief, due in part to the 1953 Tony Curtis biopic, Houdini, this is NOT how Houdini died. This is the illusion that started it all for Houdini. The number one spot on our list belongs to probably the most beautiful of all of the escapes Houdini performed. 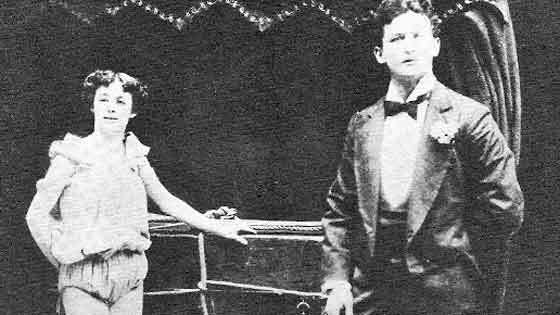 "Metamorphosis" is an illusion from early in Houdini's career and he used to perform it with his wife, Bess. In the illusion, Houdini is bound before being put into a small crate that was then locked shut. 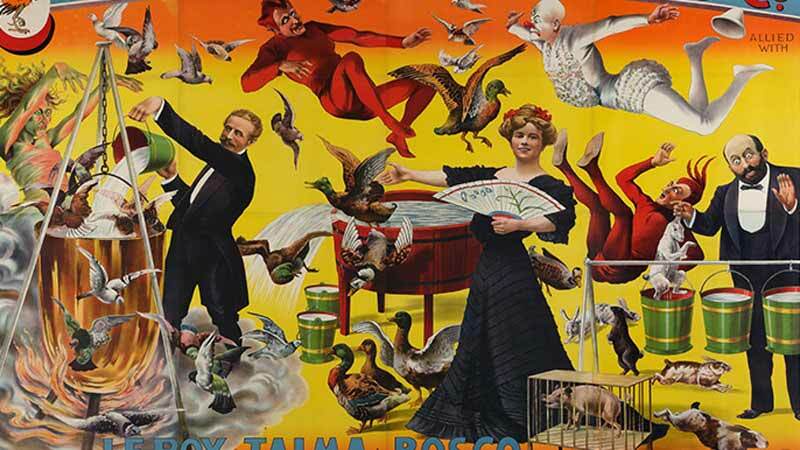 Bess would then stand atop the crate and pull a curtain up to cover her from the view of the audience, when she dropped the curtain though, Bess was no longer there and instead it was Houdini. The crate was then unlocked, and Bess was found to be bound inside. The entire transformation took only seconds. Still to this day, when performed by skilled artists, this is one of the most magical experiences one could ever witness on stage. We hope you enjoyed visiting a corner of the fascinating career of Harry Houdini and his art. For all you Houdini lovers loving to geek out even further, visit Houdini's Movies, Greatest Magicians of all Time, and the Greatest Magic Tricks Ever for more great Houdini history.